The United Kingdom is falling far behind the rest of the developed world in terms of willingness to accommodate the concept of cannabis legalisation. However, the recent developments in the USA and elsewhere have led to renewed pressure on the UK government to review policies currently in place. Last week, UK Home Secretary Theresa May ordered a study into the policies of other countries who have successfully implemented a more relaxed approach to drugs legislation, such as Portugal, who in 2001 famously adopted a tolerant policy towards personal consumption of all drugs, whilst retaining severe penalties for illegal production. The review will also look into the recent decisions in Colorado and Washington, and other states who are now mounting their own campaigns to legalise personal consumption of cannabis. As well as this, the study will investigate the multitude of designer drugs and ‘legal highs’ that are currently invading the UK market. The reality is beginning to sink in that such substances may be far more harmful to society than well-regulated, legal cannabis and certain other drugs would be. However, May also rejected a call from the Commons home affairs select committee for a special report on drug policy to be made by 2015, raising questions as to how the government plan to proceed with any reforms, if at all. 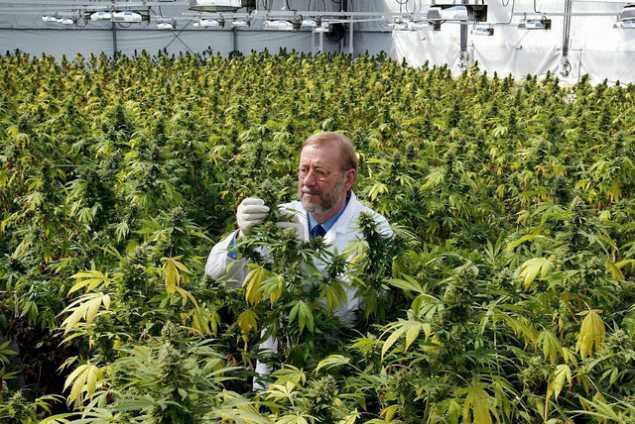 The medicinal cannabis industry in the UK has hardly progressed since GW Pharmaceuticals/Bayer’s Sativex was approved in 2003, and to date the only license-holder to grow medicinal cannabis in the UK is GW Pharmaceuticals, who maintains a grow operation near Porton Down in Surrey. However, according to Clear UK, the party for cannabis law reform in the UK, cultivation of cannabis is now effectively decriminalised for medicinal growers. The Coroners and Justice Act (2009) states that proven medicinal use may stand as mitigating circumstances in cases of cannabis possession, due to the clear evidence of cannabis’ efficacy at treating conditions such as multiple sclerosis and some cancers. While this is hardly a carte blanche for the everyday cannabis user, medicinal patients who are prepared to follow certain steps may find that their case will be viewed more favourably. 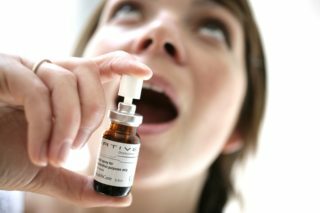 Patients suffering from a diagnosed medicinal condition must first seek a prescription for Sativex from their GP; such requests are often denied on the basis of cost or suitability. The patient must be sure to ask that the GP puts the request for a medicinal cannabis prescription on record, as well as noting that the patient claims to use cannabis safely and effectively, with no ill effects. 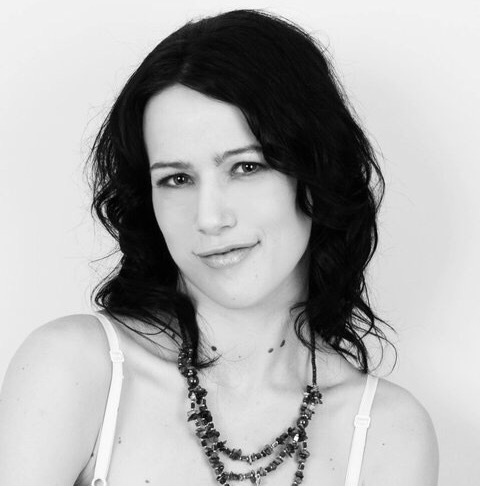 It is important to request that, if the GP records that the patient is a cannabis user, there are clear annotations made indicating that no abuse of cannabis is occurring. Secondly, the patient must enquire into the possibility of a private prescription: again, costs are often prohibitively high, and active prescriptions are non-existent. Thirdly, assuming that the preceding steps have failed, the patient must write to the Home Office requesting permission to import medicinal Bedrocan cannabis from the Netherlands. Past requests have all been refused by letter. Once the patient has demonstrably followed these steps, there is clear evidence of exhaustive attempts made within the legal framework to secure safe access to medicinal cannabis. The patient may then decide to commence the cultivation of a small number of plants for personal use: according to the sentencing guidelines outlined in the Coroners and Justice Act, up to nine plants will result in a penalty ranging from discharge to medium-level community order. For cultivation of 9-28 plants, the guideline indicates penalties ranging from low-level community order to 26 week’s imprisonment. It is important to state that the information given here is strictly a legal loophole, and that cultivation of cannabis whether for medicinal or other purposes remains illegal throughout the UK. The process is not easy, and without a demonstrable case, anyone hoping to avoid prosecution by following these steps will be liable to the above penalties without mitigating circumstances to reduce the severity of their sentence. Corruption in the UK surrounding the prohibition of a popular recreation substance namely the cannabis plant is endemic and we have now reached an Al Capone situation similar to the USA when alcohol was illegal where corruption in the police, legal profession and government reach the highest level. The police continue with their war on cannabis that is a war on the people whose birthright is all the plants on the Earth. It is paradoxical that cancer causing tobacco is legally on sale while cancer curing cannabis is illegal. 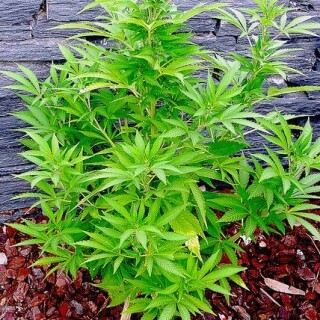 Cannabis also cures many other illnesses as well and is useful in relieving pain. Such is the medicinal efficacy of cannabis as medicine that there is enormous resistance from the big pharmaceutical companies, owned by the greedy one per cent who tell governments what to do and whose main drug of choice is cocaine, who would lose billions if cannabis was decriminalized that until these criminal empires are destroyed that the UK government will be deaf to reason and justice. Thanks a lot for your message. You will receive an email from us later today with some information. Hello I suffer from a chronic bad back. Issues with walking and looking after myself what would you recommend be the best way to go about it? As my fiancé has to help me with most day to day tasks, although giving cannabis a break for a year the pain has escalated and I feel that prescription tables are just poisoning me. As apposed to helping me I dont really care as it would only be for medicinal use. And the cost is an arm and a leg to just have a few hours of pain relief. Would I still get the rough end of the stick If it was less then 5 in cultivation? Cannabis could definitely provide you with pain relief and allow you to diminish your prescription drug intake, if not stop using them altogether. However, I must recommend you check this with your doctor first as we are not physicians. Concerning legal restrictions, certain countries such as the Netherlands tolerate the cultivation of up to 5 plants per household. Legislation differs per country so be sure to check which laws are in place in yours to ensure you do not put yourself at risk of legal prosecution. Here is what I received from the police. 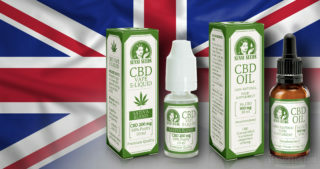 I am suffering from MS. My MS nurse told me I could go to the Netherlands, and get a prescription from a Dutch doctor for medicinal cannabis, and bring it back to London, legally. Is it correct?? It is an offence to possess/supply cannabis in the UK. If you were to attempt to bring cannabis through customs, then you will be prosecuted. a CLEAR member has returned to the UK from Holland with 90g of Bedrocan medicinal cannabis which was prescribed by his UK GP. Thanks for sharing the info, Richard! I'm already on morphine, but even that doesn't mean I have any quality of life, it eases the pain minimally, but my next epidural isn't due for another 10 month, even though my neurologist, investigating my seizures, said that the seizures were due to my body not being able to cope with the pain! I'm willing to try anything! I've read the Telegraph newspaper stating that canines will not be prosecuted for personal use, but where do I find where to buy a plant, and how to grow it etc? Hello Suzanne, thank you for your comment. We are sorry to hear about your condition. As we are not medical practitioners it is not possible for Sensi Seeds to give medicinal advice, but you could try asking your GP about Sativex, which is licensed for prescription in the UK. There is some information about Sativex here, and a blog post specifically aimed at medical professionals who want more information about medicinal cannabis and the medicines that are derived from it here. We also cannot advise you on where to get a plant for legal reasons. However, our forum has a vast amount of information about cultivation, from beginner to expert level, and many regular users who contribute advice and answer each other's questions. You can also find a handy map of all the places that Sensi Seeds can send seeds to here. I hope this can be of some help! It is legal to cultivate hemp in the UK, subject to certain conditions and fees. Unfortunately, the requirements set out by the UK government render it near to impossible for a hobby gardener to grow a few plants in the back garden. 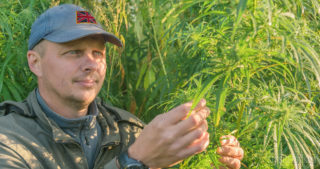 However, despite criticisms of the high license fee cost, the overall cost of setting up a small-to-medium hemp business are not prohibitively high. 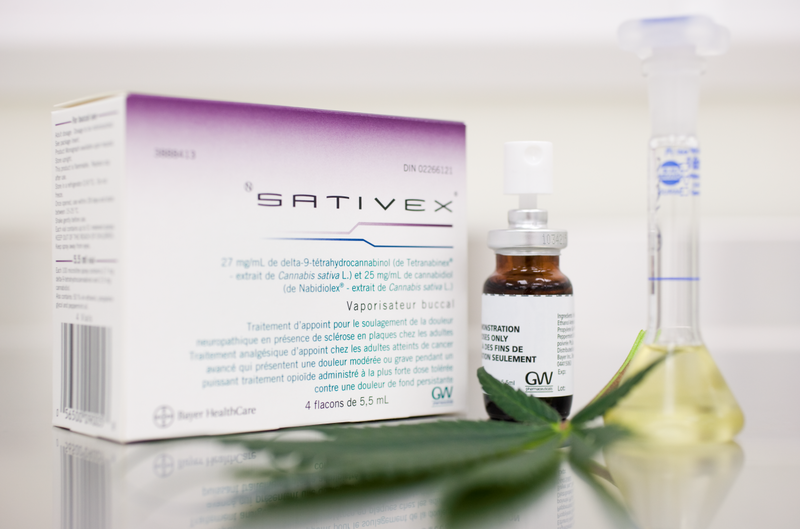 Sativex by GW Pharmaceuticals is the first cannabis-based medicine to be fully approved and brought to market in any country, and is now available in 22 countries worldwide. Its steady march through Europe has been accompanied by considerable media attention, and numerous challenges have been faced and overcome. 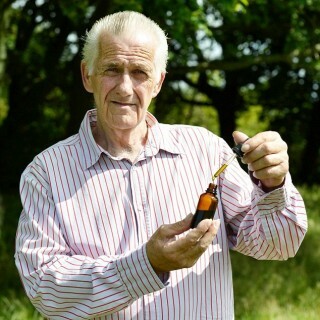 Last week, the UK cannabis community lost a stalwart of the cannabis legalization movement with the passing of 63-year-old Michael Cutler, a retired builder from Hastings, East Sussex, after a long and hard-fought battle against metastasized liver cancer. The United Kingdom has a patchy track record with regards to drug policy over the last few decades. 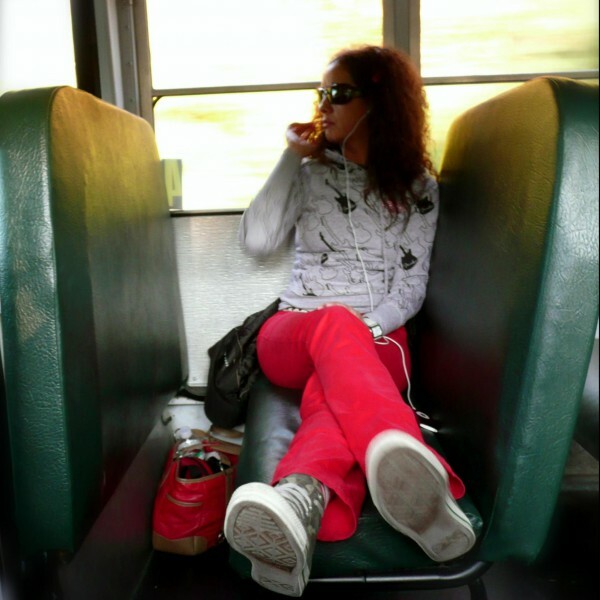 At times, there have been signs that attitudes towards cannabis are softening, such as the reclassification experiment in 2004 and the decriminalization trials in some London boroughs in 2002. However, the current situation is among the worst in Europe.